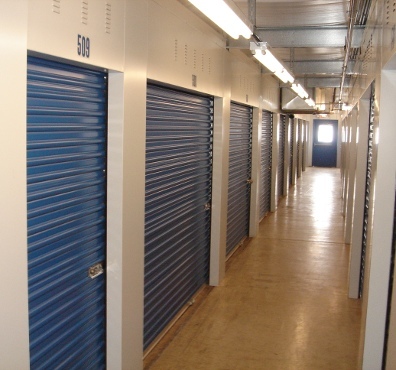 Here at Pyott Road Self Storage we offer solutions for all your storage needs. 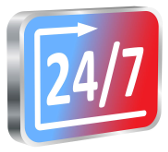 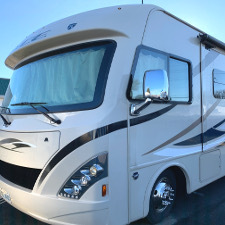 Short term or long term, small (5' x 10') to large (10' x 30') , or outside parking storage, we can help. 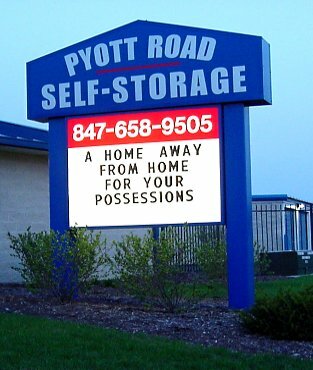 Pyott Road Self Storage is a member of the Illinois Self Storage Association. 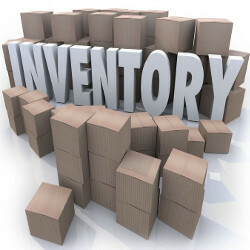 Our membership helps assure that we provide top quality service through professional education and by keeping us informed of the latest developments in the self storage industry.